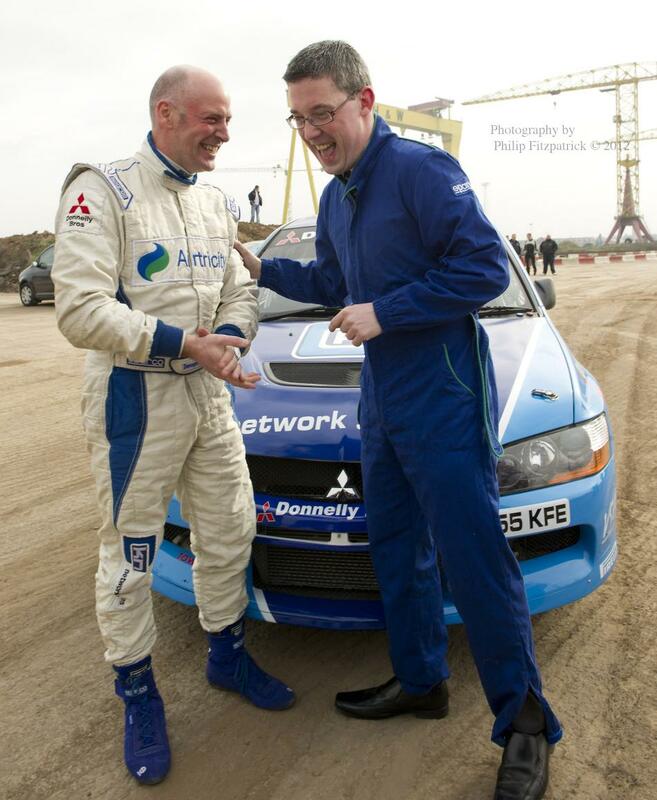 A global motorsport phenomenon will roar into Belfast this Easter, as the 2012 Donnelly Group Circuit of Ireland Rally joins the Intercontinental Rally Challenge (IRC) series in an event that will be broadcast on Eurosport to almost 80 million around the globe. Starting in Belfast for the first time in over two decades, the iconic Harland & Wolff Cranes & the gleaming new Titanic Belfast will provide a stunning backdrop as the Titanic Super Special Stage starts the famous rally. 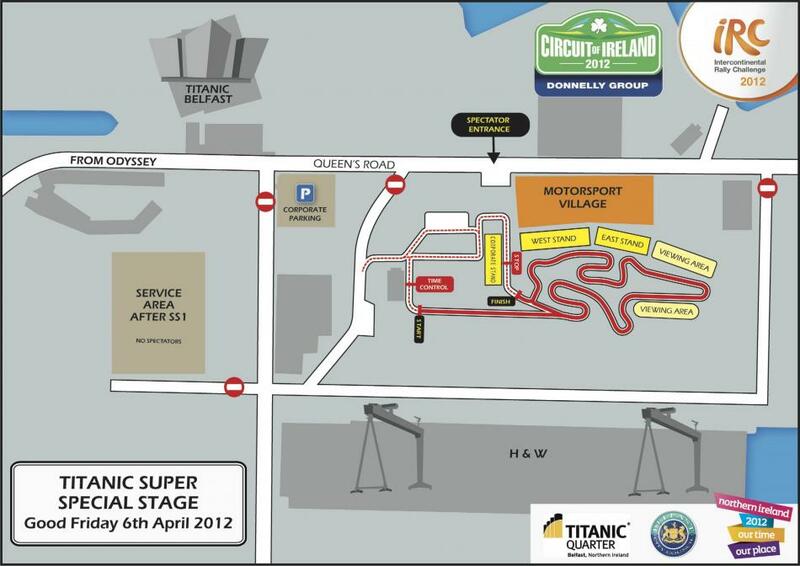 As part of the Titanic Belfast Festival 2012, the Titanic Super Special Stage will see thousands of spectators descend on Titanic Quarter as 120 competitors, including the best Irish drivers & IRC stars from around the world, race across and adrenaline-filled track of more than 2 km, specially designed to guarantee incredible spectator viewing. 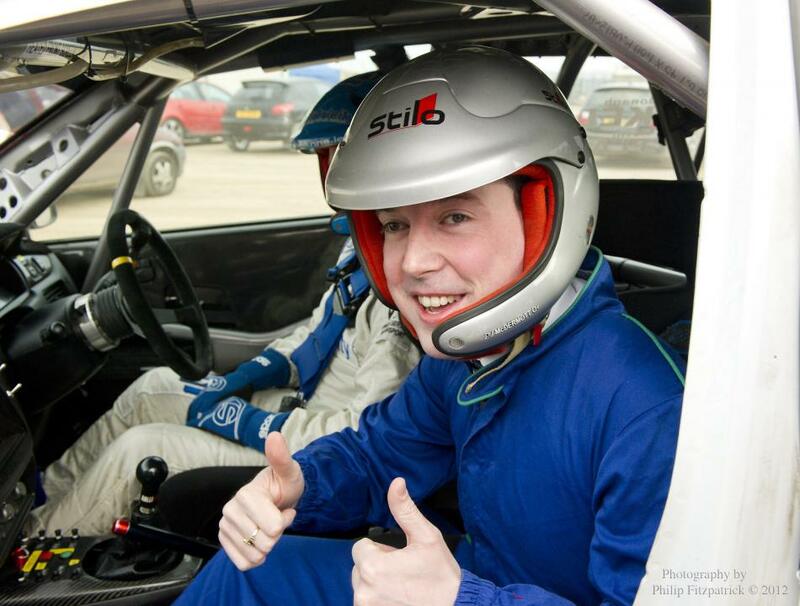 The rally then powers south for fourteen more stages around Armagh & Lisburn, Saturday 7 April 2012.